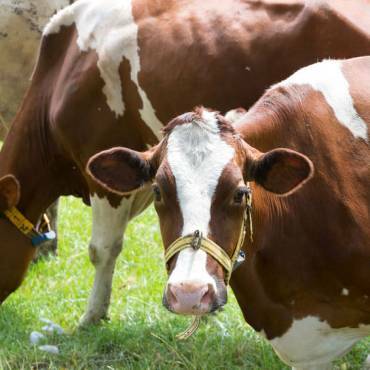 Dairy Farming in Ireland – Researchers and Consultants at Teagasc (Agriculture and Food Development Authority) have estimated required personnel figures for Ireland’s Dairy Farming Industry. 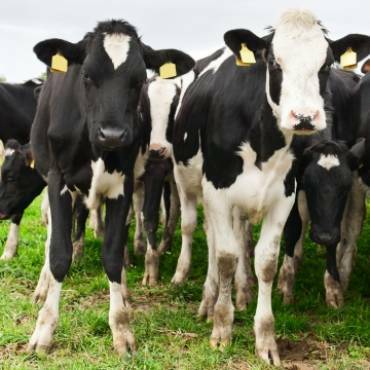 – The report states that at least 6,000 new farmers will be required to to retain dairy farming in Ireland and recoup farmers who are leaving the dairy industry between now and 2026. – According to the report 4,000 of the required dairy farmers in Ireland will be new farmers and an opening for a further 2,000 will be created within this time frame. – The report was created due to a large shrinkage in the amount of farmers working in the dairy sector of Ireland due to retirement and leaving the industry. – Professor Boyle stated that dairy farming in Ireland can be a financially rewarding industry to be in presenting a strong work/life balance. He also said that it is an enjoyable career. – This 5 year plan, which started in 2016, looks to increase production by 2.75 billion litres over the 5 years. 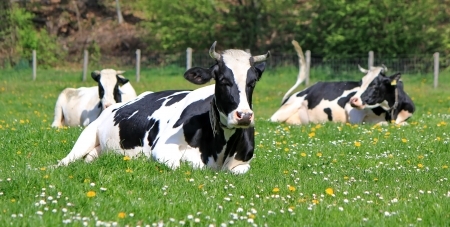 This will mean around 300,000 cows will need to be added to dairy herds. – Ireland is the 3rd highest consumer of milk per capita in the world. Each person consumes roughly 130 litres per person. – There are 18,500 dairy farms over the whole of Ireland with in excess of 5.5 billion litres of milk being produced per annum.